Editor’s Note: During the last few years, Abidjan, the Ivorian economic capital, has been invaded by small groups of children aged from 8 to 16 years old, nicknamed ‘microbes’. Fitted with weapons such as knives, machetes or axes and often under the influence of hard drugs, these young people spread terror and fear in the whole city. SMA missionary, Fr. Donald Zagoré, reflects in the following article on the phenomenon of ‘microbes’, its roots and what needs to be done to return Abidjan and the Ivory Coast to stability. For almost a decade, the Ivory Coast has been going through a profound socio-political crisis that is affecting the country at its deepest roots. One of the most tangible signs of this crisis remains the rise of the ‘microbes’ phenomenon. 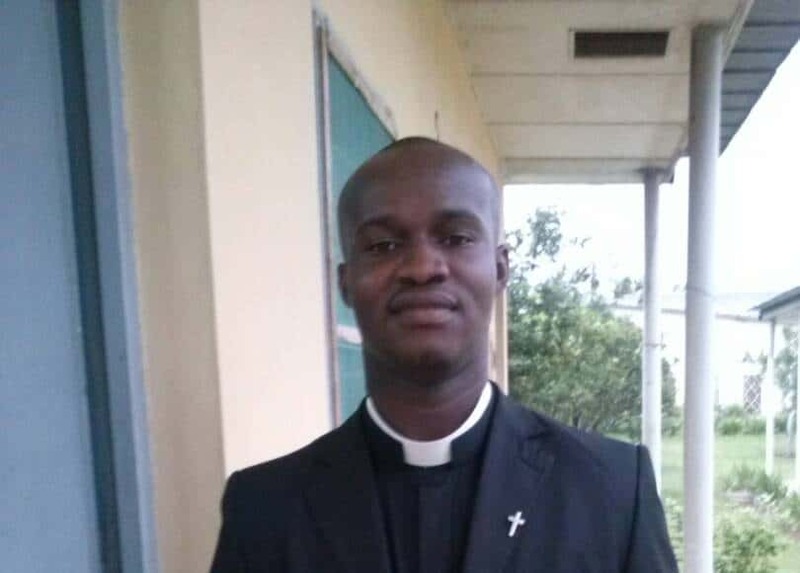 In an interview with FIDES, the News Agency of the Vatican Congregation for the Evangelization of Peoples, Fr Donald Zagoré SMA stated that “it is mostly children under 18 years of age, grouped into baby gangs who armed with machetes and knives assault, loot and kill. They confirm a real threat to the tranquillity of the Ivorian populations”. “It is the expression of an Ivory Coast in full moral and social decadence. A country where the moral values of work, discipline, respect and unity do not really have any impact on her children and, above all, on her younger generations. It is the result of all the selfish political choices based on violence, which have sacrificed throughout the course of history the interest of the Ivorian people and especially Ivorian youth because of excessive personal ambitions”, continues Father Zagoré, who is himself an Ivorian. “The Ivorian government seems to be incapable of fighting this scourge. Even people suspect that these young criminals are supported by the government to keep the population in fear. It is important to ask yourself this question: what future is expected for a child, who represents the future, when that future is already burned? Unfortunately, the younger generation has been taught that the law of the strongest is always the best, and that success can only be achieved through violence, especially with the use of weapons, it does not matter. The phenomenon of ‘microbes’ is the sign and image of an Ivorian society in agony, it is the image of failure, both political and religious. All of us, in one way or another, have contributed to the emergence of the culture of violence in our country”, emphasizes Fr Donald. “To get out of it” – he explains – “we need a national awareness that strongly rejects violence as a means of expression and the idea that success can only be achieved with weapons. A radical reform of our education system and of learning is extremely urgent. “It is time for our schools and universities to become places of knowledge, promoters of a better future for our young generations. It is through the formation of consciences and intelligences that we will be able to shape a civilization that satisfies the aspirations and needs of our Ivorian society. It is also necessary to revive the blazon of political power by placing leaders of our institutions as exemplary leaders who inspire the universal values of justice, democracy, tolerance, rights and above all truth, without forgetting the formation of families to be more and more responsible and active in the education of their children”.